After-sun face&body treatment formulated with organic farming ingredients for immediate relief; rebalances, restructures and revitalises the skin after sun exposure. 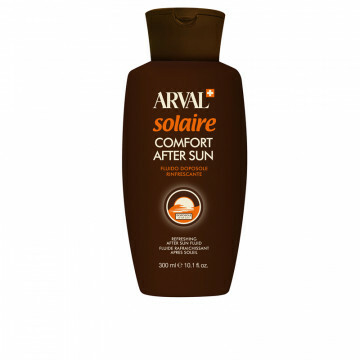 The fresh and light ..
A special after sun product in a light fluid texture. Ideal for giving the skin a refreshing sensation of soothing moisture. 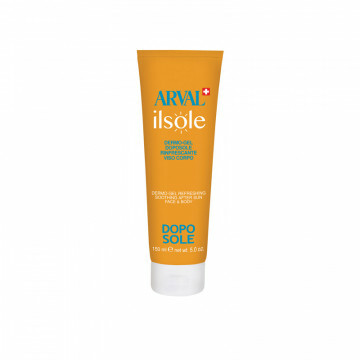 Helps minimise soreness, fixes and enhances the tan. Moisturises the skin ..
A refreshing water spray, based on the purest Swiss glacier water, naturally rich in essential minerals, helps sun-sensitized skin absorb moisture and gives a pleasant sensation of immediate coolnes..
A special aftersun product in a delicately fresh gel, ideal for people who like their skin to feel immediately dry. The extra-light texture provides a sensation of velvety silkiness. A high concentr.. 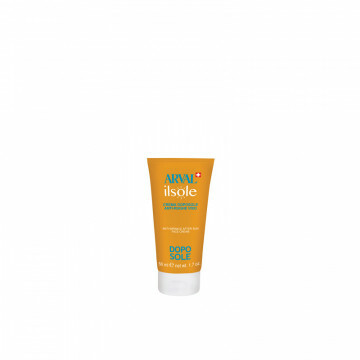 Complete anti-age aftersun treatment for the needs of sensitised sun-exposed skin. 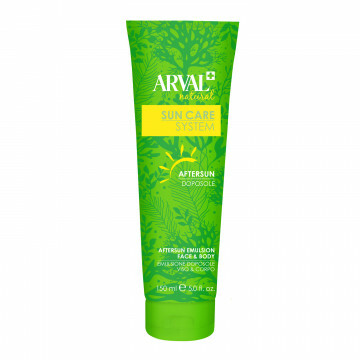 Selected active ingredients (edelweiss extract, vitamin E, collagen) make this the ideal aftersun face cream for ac..